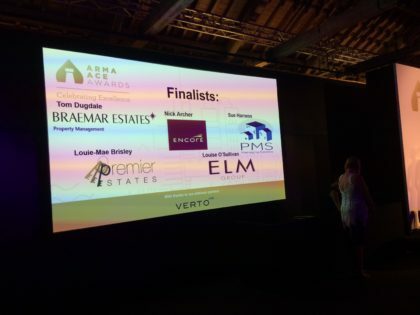 We attended the ARMA Ace Awards Dinner & Ceremony last Friday 7 July in the stunning surroundings of Tobacco Dock, London. Following a rigorous judging process by a panel of independent judges Louise O'Sullivan, our Technical Officer, was a finalist in the Unsung Hero category. 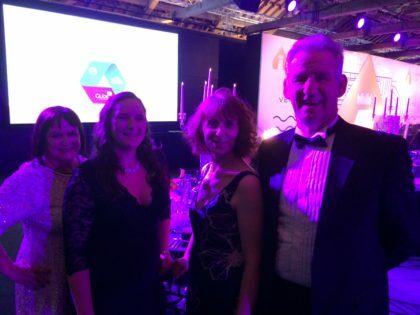 Although we didn't win this time we are proud that we were finalists, congratulations Louise, and the "support team" had a wonderful evening.